Header Widget For Phone No. 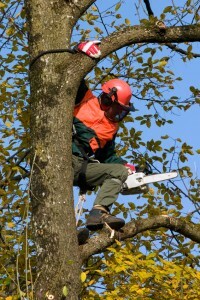 Prompt affordable treatment of all tree problems by caring professionals. By definition, Tree Surgery is “the treatment of damaged or decaying trees”. 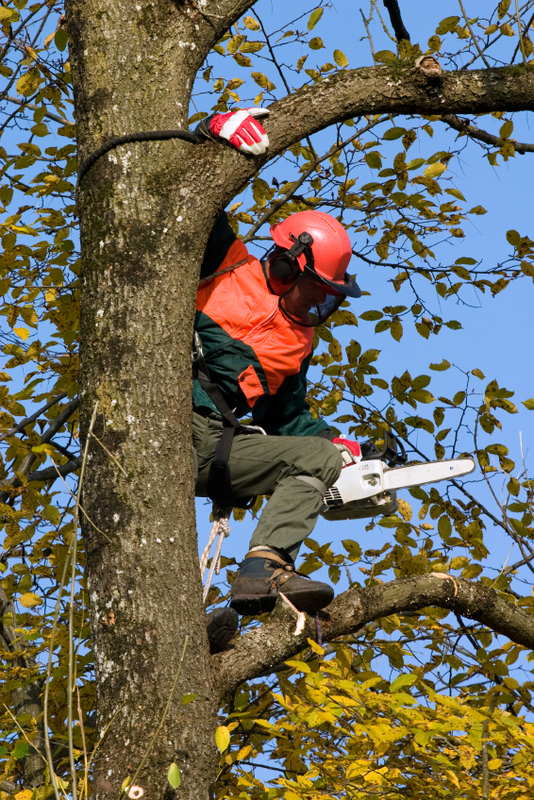 A qualified tree surgeon is, a person best qualified to diagnose and treat its condition. An insect infestation can be treated with chemicals and a problem solved in this way will ensure the continued growth and development of the tree. Dead wood in the crown of a tree can be removed and a problem solved in this way will ensure the continued growth and development of the tree. If a tree has become damaged through animal or insect activity, high winds, fire or flood or if a tree is suffering the effects of rot, it may be that the tree, or certain parts of it, now represent a hazard to passers-by or property. In this instance a Tree Surgeon will be called upon to “make safe” the tree. 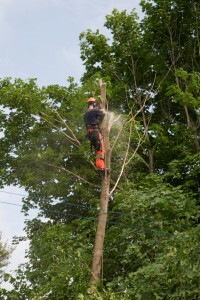 This “making safe” process can range in detail from the simple removal of a dead or dying limb (dead wooding) to the complete removal of a tree (felling). 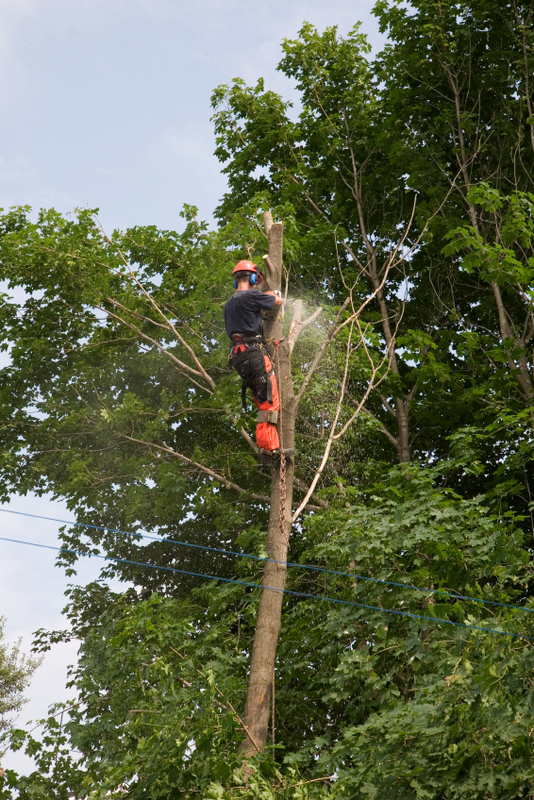 Other aspects of a Tree Surgeons work are Crown Reduction, Crown Lifting, Crown thinning, Dead wooding, Stump removal, Pest and Disease control, Planting and feeding, Pollarding, Coppicing and Bracing. Firstly, there is the safety of the tree surgeon to consider. He is working, often at heights with a high powered cutting device. Then there is the wellbeing of the tree to think about. Cut too much off or eat into live wood and the tree may suffer further infection. Cut too little, deadwood or infestation remains and may spread to affect more of the tree. But care must be taken in other areas too. If you remove a tree (particularly an established one) from an area, you are actually making a huge difference to the localised eco-structure. 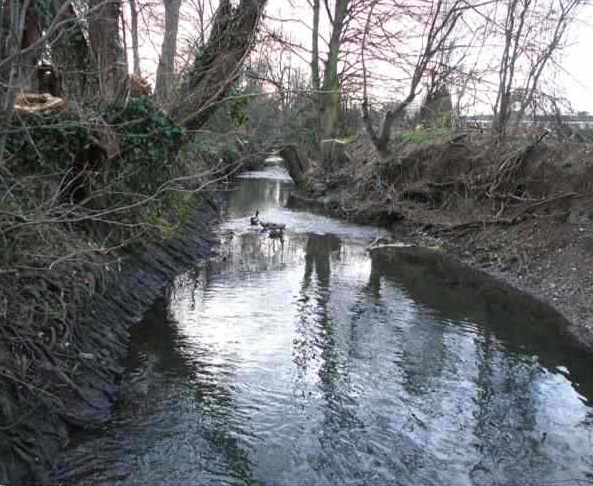 Plant and animal life in the area will be affected, these effects must be considered and minimised. Whatever you require, you can be assured that the work will be carried out in a thorough and professional manner.